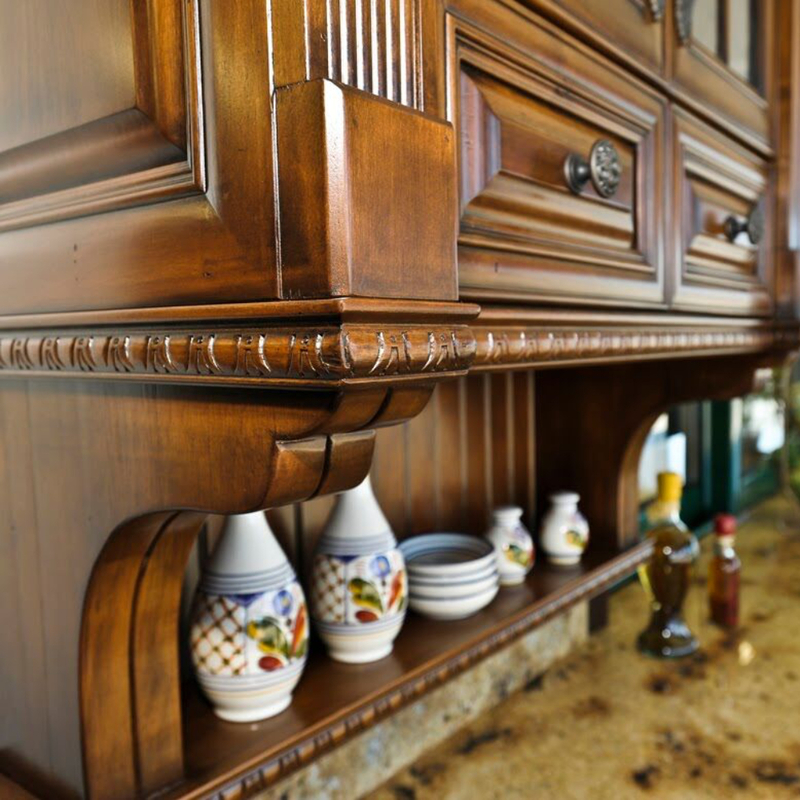 At Fitucci Custom Cabinets, we are dedicated to environmental stewardship. We pride ourselves on our forward-thinking approach to all aspects of our business and sustainability is no exception. In joining the global effort to protect our Earth and its resources, we have restructured our everyday operational practices and approach to the design and manufacturing of our products. We understand that today’s homeowners want options that are healthy for the Earth, healthy for their families, and at a cost comparative to non-green options. The entire roof top of our main facility is covered with solar panels which produces almost 100% of our energy consumption. 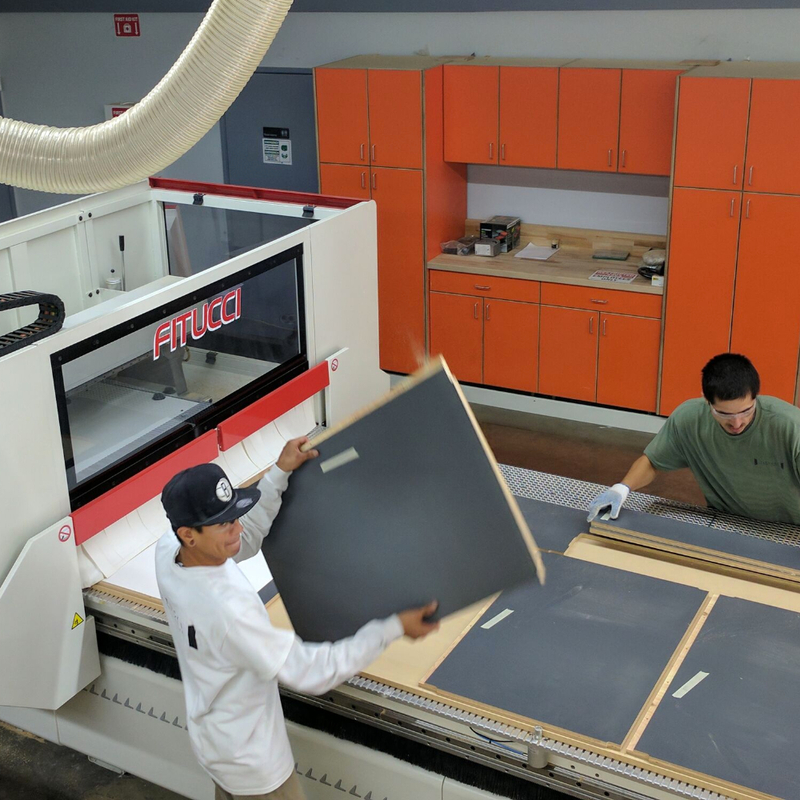 In addition, Fitucci Custom Cabinets are manufactured locally, within 30 miles of downtown Los Angeles, which limits the impact of shipping. This also allows us to closely oversee all aspects of production and quality reducing waste and consumption. We offer several wood species that are environmentally friendly or sustainably harvested. This means that they are gathered from well managed forests. Managed forests use their land “in a way and at a rate that maintains the biodiversity, productivity, regeneration capacity, vitality and their potential to fulfill, now and in the future, relevant ecological, economic and social functions, at local, national, and global levels and that does not cause damage to their ecosystems”. At Fitucci Custom Cabinets, we offer a line of environmentally friendly finishing products which are Greenguard Certified. 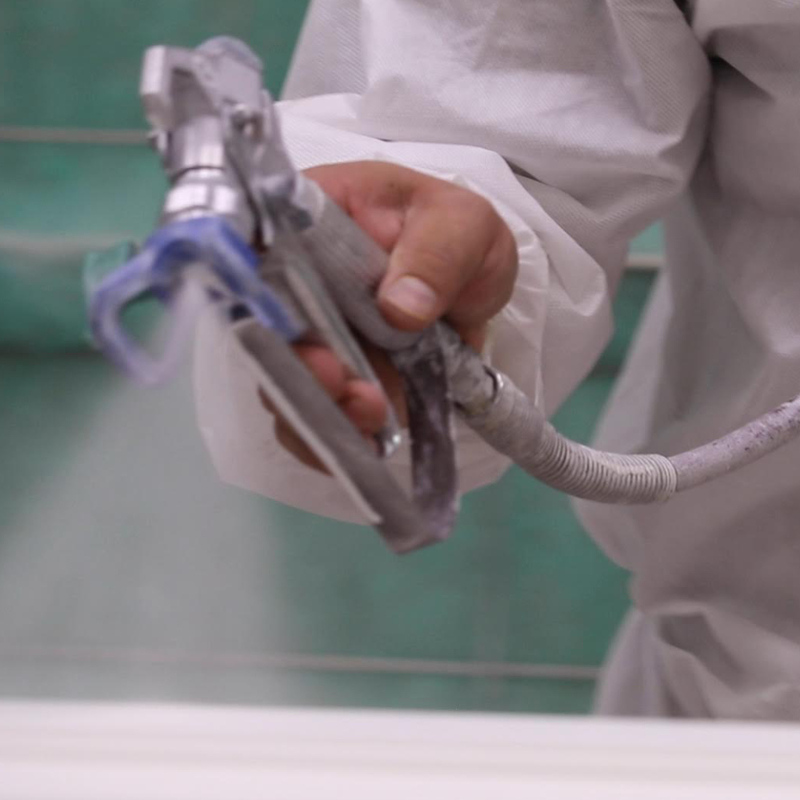 Greenguard Environmental Institute (GEI), in conjunction with the US Environmental Protection Agency (USEPA), has established the most stringent performance based certification programs to define products with low chemical and particle emissions for indoor use. These water borne products help safeguard health, safety, and the environment without sacrificing product quality or performance. Moreover, our finishing facility utilizes a high-tech filtration system which eliminates emission. We are proud to announce that we have partnered with Columbia Forest Products and are a member of the Purebond Fabricators Network. 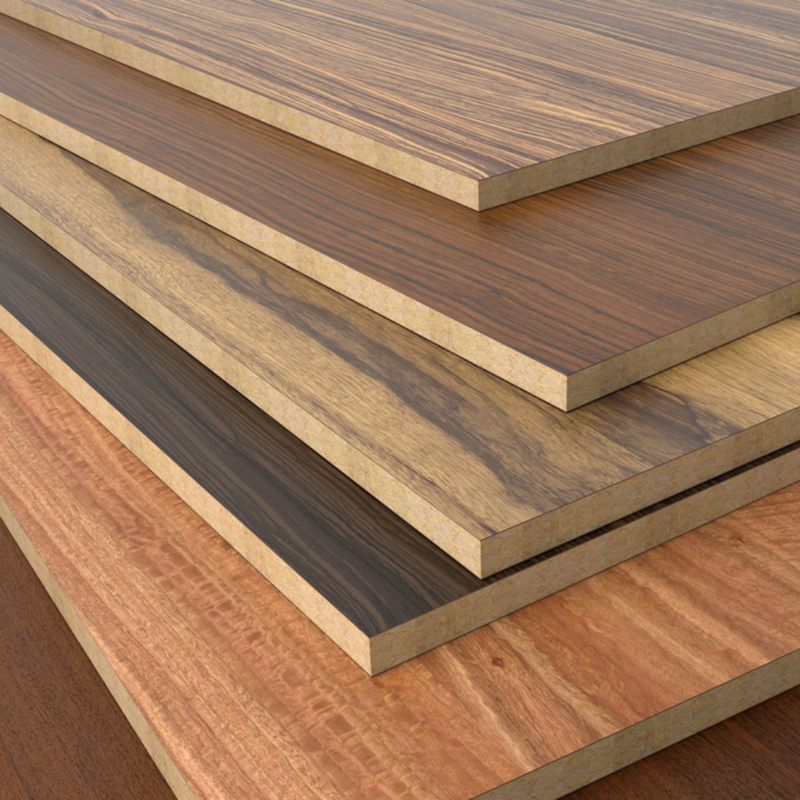 This means that panels used in the manufacturing of Fitucci Cabinets are 100% Formaldehyde Free. For more information, please visit www.cfpwood.com.